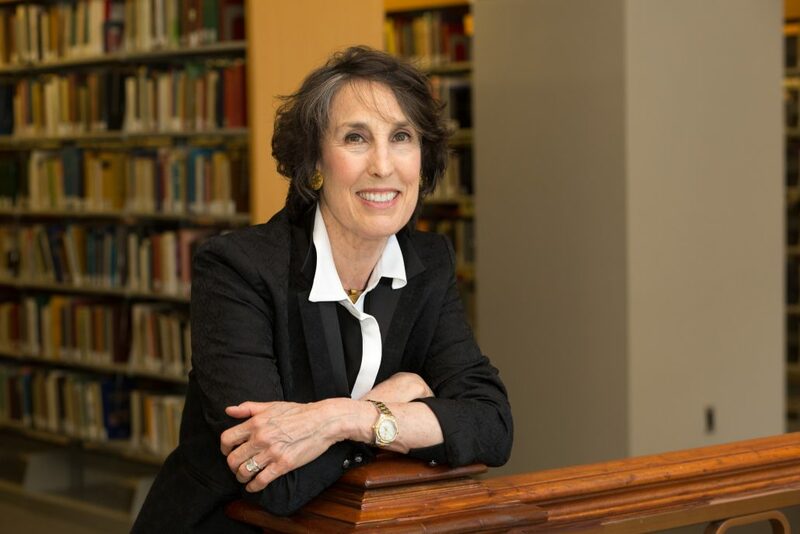 Discrimination in the housing market was legal in California until the 1968 Federal Fair Housing Act, which finally upheld the State’s frustrated efforts to legislate equal access in 1963. Legalized discrimination and segregation led to highly unequal housing outcomes between white households who benefited from several programs designed to increase homeownership and people of color who were systematically excluded. The confluence of major historical events central to the struggles for equality in South Los Angeles makes it a particularly apt lens through which to reflect on the disparities that persist to this day. Homeownership rates have decreased county-wide, but the gap with South LA has remained just as large. This leaves a shrinking share to the population able to benefit from rising property values and exacerbates wealth inequality. At the same time, the combination of the housing crises and housing shortage locks an increasing number of household in South LA into extreme housing cost burden which makes the aspiration of maintaining a stable home as distant as it ever was. 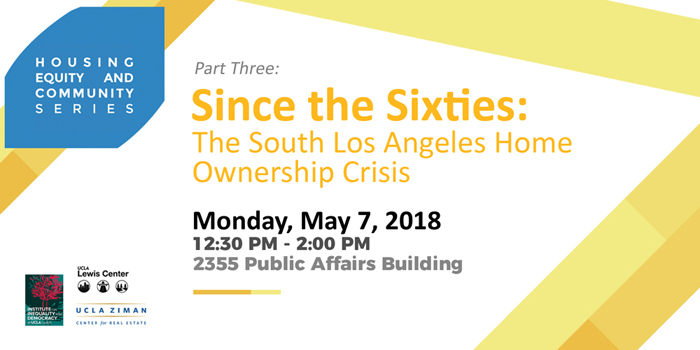 Please join us on May 7th for a discussion on the key findings from the recently released report, South Los Angeles Since the Sixties, from the UCLA Luskin Center for Neighborhood Knowledge. 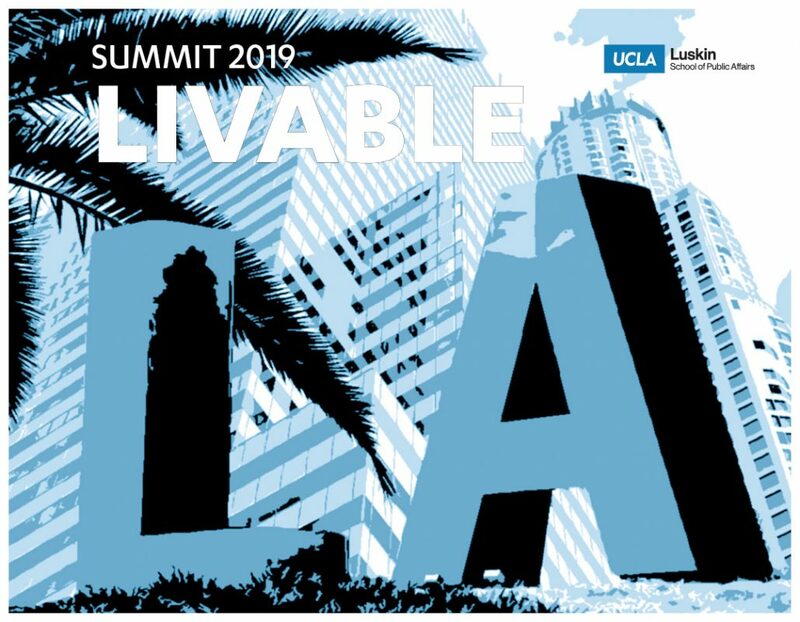 Our distinguished panelists will examine what progress has been made in South LA, if any, in the domain of housing since the 1960s.